Reaching and teaching kids with autism can be challenging. Engaging students by allowing them to express “enthusiasms” draws them into other subjects. 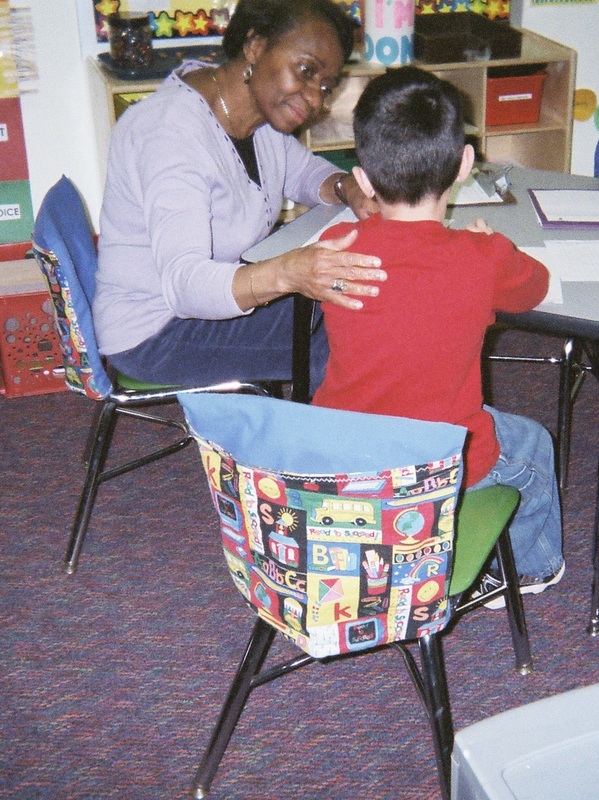 Hi and welcome back to Attentionology for K – Teachers! If you have ever worked with children on the autism spectrum, you know that it can be difficult to reach and teach these special students. According to Barry M. Prizant, author of a recently published nonfiction book titled, Uniquely Human: A Different Way of Seeing Autism (Simon & Schuster 2015), many professionals have mistakenly interpreted the behavior of people with autism as bizarre; behavior in need of fixing or changing. Prizant advocates for professionals and parents to change perspectives. Key words there…engage in other subjects. I’ve had success in engaging students with autism in grades 3 – 5 in writing by inviting them to express their “enthusiasms” for sports, movie characters and more. Prizant asserts that helping a child manage anxiety requires a “gradual, empowering approach” that Madkour interprets as acknowledging the experience and providing support. Speaking of parents, the second half of Uniquely Human draws on the experiences of families affected by autism as well as insights from people with autism. 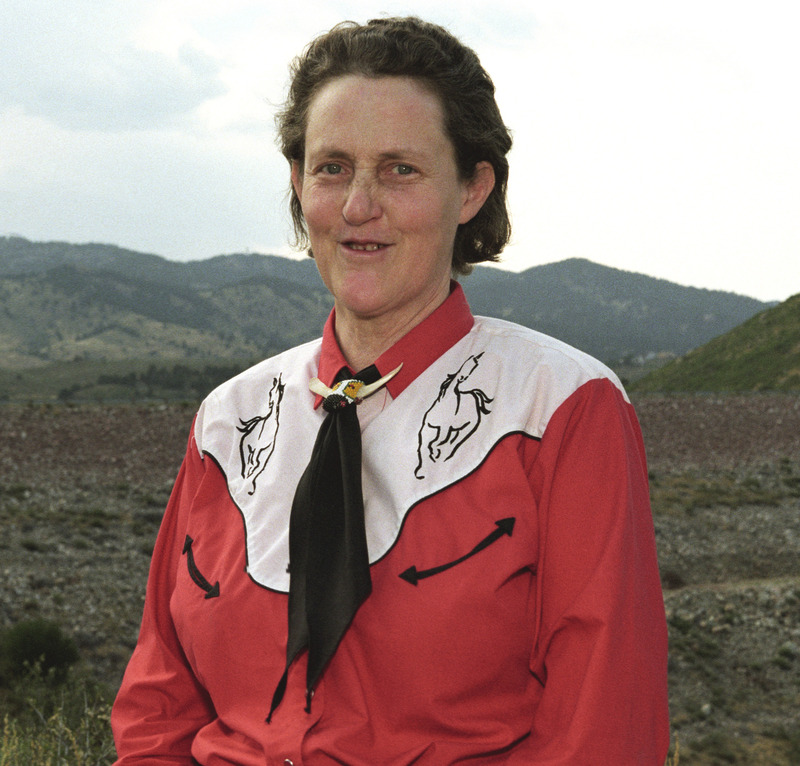 In many ways, Prizant’s writing echoes the observations of Temple Grandin, herself an author who is also known as “the world’s most famous person with autism.” How so? Temple Grandin in a horse shirt, a fitting connection to her PhD in animal science from Colorado (US) State University. Grandin benefited from family and teachers who reached her to teach her by engaging in her passion for animal care. themes that Prizant’s book explores. Her themes focus on the nuts and bolts of how educators can embrace strategies that direct children (with autism) to vocations where their skills will help them shine. These are no-nonsense ideas based on the challenges that Dr. Grandin personally faced as a child and young adult. They point to reaching and teaching to overcome obstacles. Temple’s suggestions could also be put into the form of helpful questions, as in HOW can I modify the learning environment to accommodate my students who have sensory challenges? Managing a classroom full of children who bring different learning styles to school can be a challenge, but knowledge is power, and books such as Uniquely Human and DIFFERENT…Not Less have a lot of know-how to offer. 3 Pings/Trackbacks for "Reaching and Teaching Kids with Autism"